Hi Friends! The week is coming to an end, yay! Thinking about what to do over the weekend? How about a special breakfast? Cold cereal and toast are breakfasts for the work week- you want a warm, heavenly old-fashioned muffin to start your Saturday morning. One that will fill your house with that amazing just-baked scent and be the perfect companion to your morning cup of coffee or tea. You can make this batter ahead of time and store in the fridge for up to two weeks. So you could bake just a few at a time during the week for after-school snacks or when a craving strikes! 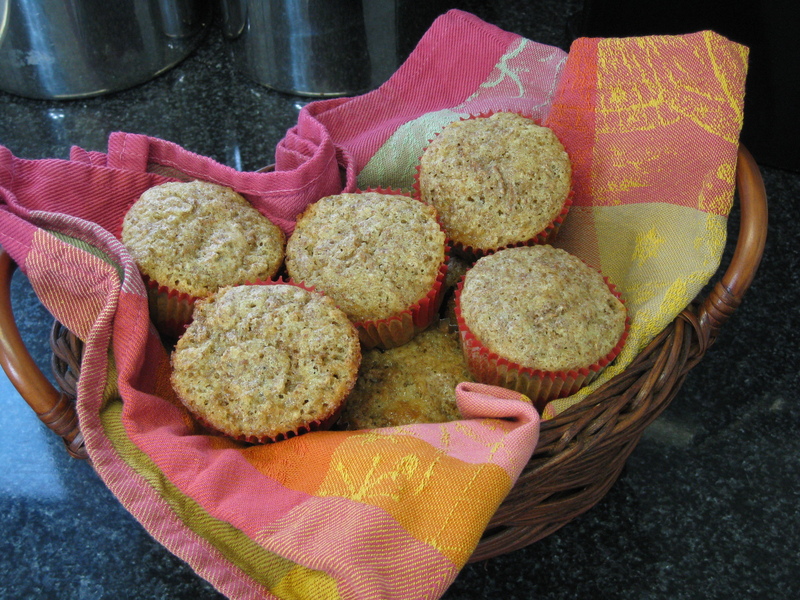 These muffins come from a family recipe by a great-grandmother whom I never got to meet. She was obviously a good cook, I think we would have gotten along very well. This is what I just LOVE about food, it connects families. It can give you a glimpse into another life, another time, another place. I hope you enjoy 🙂 Oh ya, I’ve got some announcements to make about what’s going on next week and such, so come back tomorrow for details. Preheat oven to 350°. Combine 1 cup of the bran with the boiling water. Let cool. Cream together the sugar, shortening and eggs until combined, set aside. In another bowl, combine the flour, salt, baking soda and remaining bran. Add the flour mixture, alternating with the buttermilk, to the cooled bran. Once incorporated, add in the shortening mixture and mix just until combined. 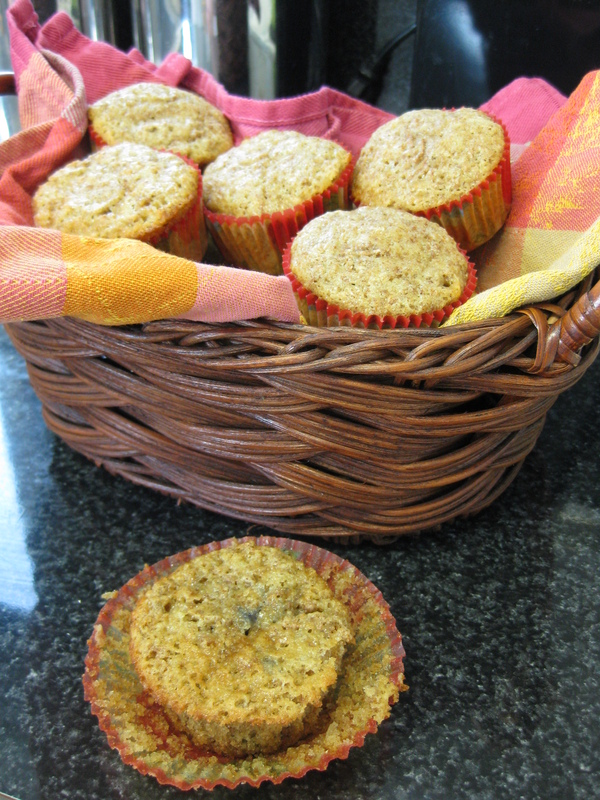 Fill muffins tins 3/4 of the way full and bake for 15-20 minutes. Store additional batter in an airtight container in the fridge for up to two weeks. 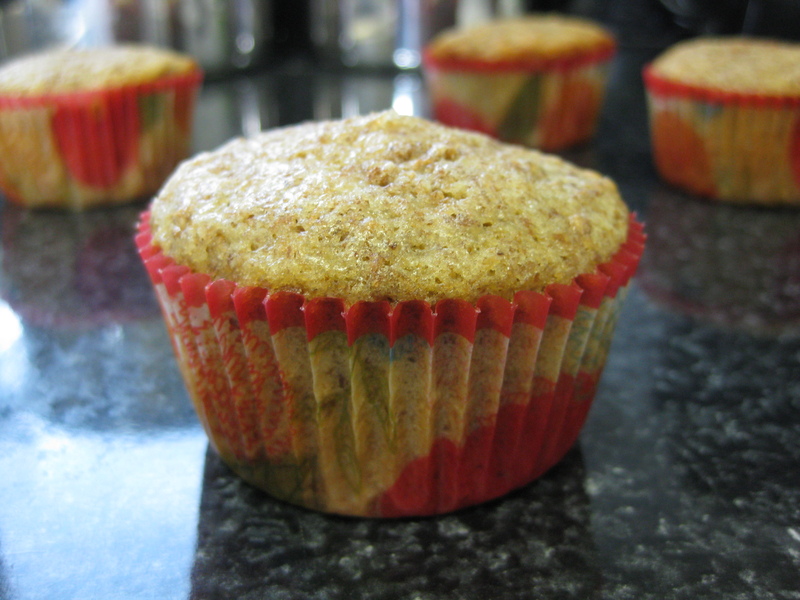 When using better from the fridge, let the batter sit a room temperature for 5 minutes before baking. 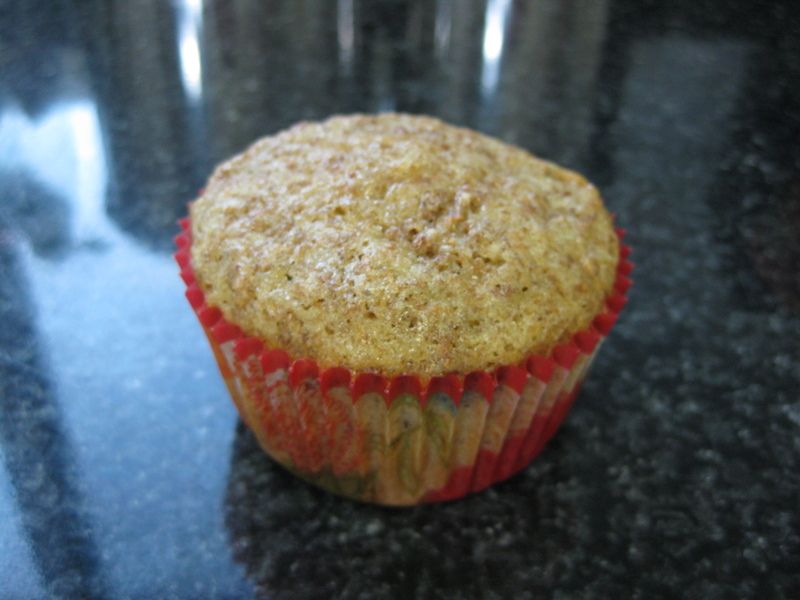 This entry was posted in baking, breakfast and tagged bran muffins, buttermilk, family cooking, healthy breakfast muffin, old fashioned, small batch, special occasion. Bookmark the permalink.